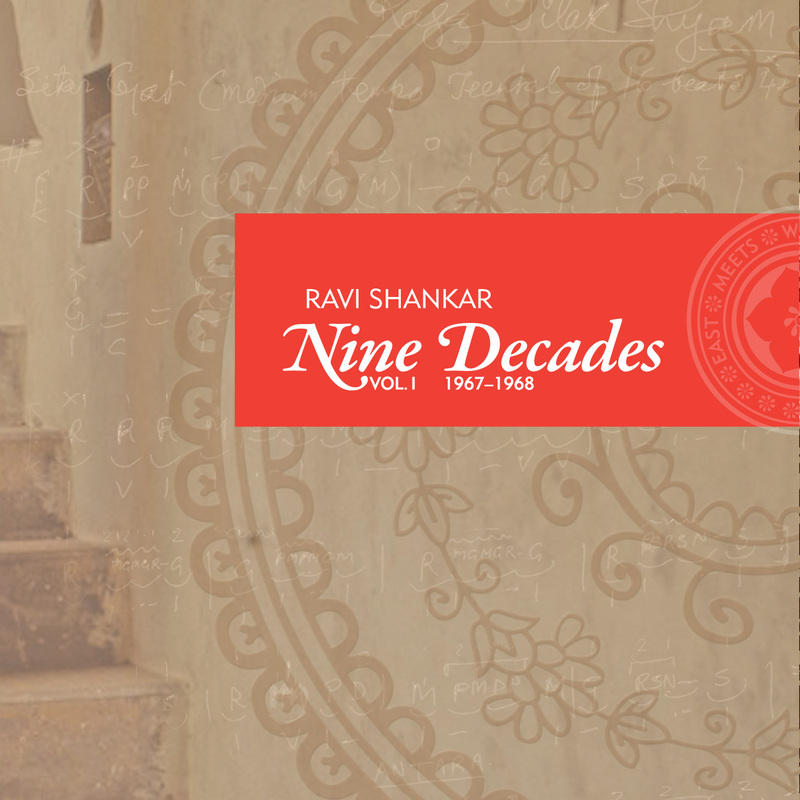 East Meets West Music’s inaugural release, Nine Decades: Volume I, is the first in a multi-volume series that will feature rare and never-before released recordings hand-picked by Ravi Shankar from his vast archive. 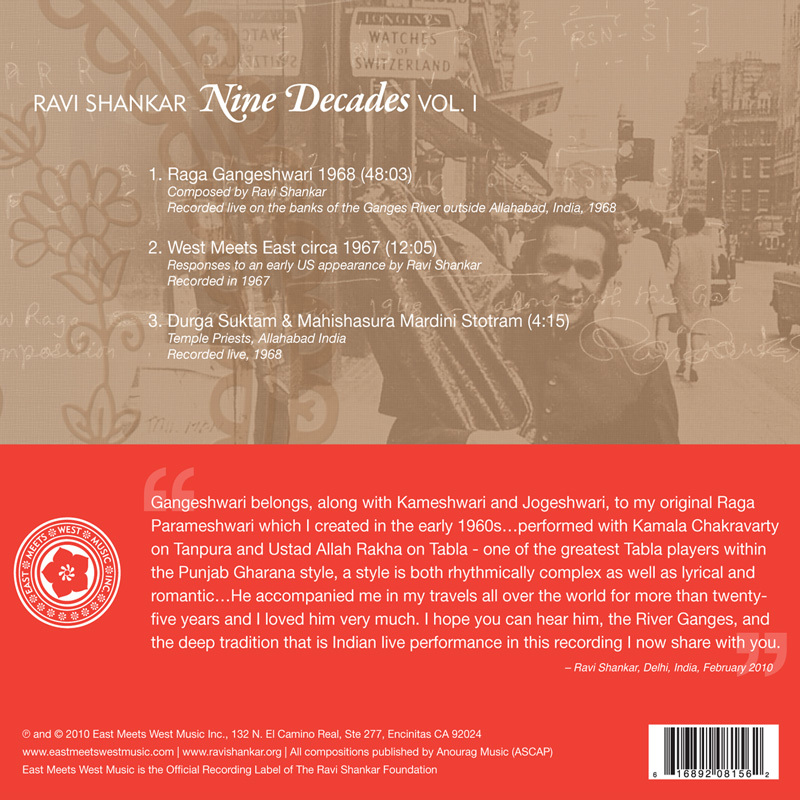 With live performances and studio recordings pivotal to his development as an artist and reflective of unique times and places, the Nine Decades series provides fresh insights on a career spanning 70-plus years and offers a direct bridge between the artist himself and his listeners. 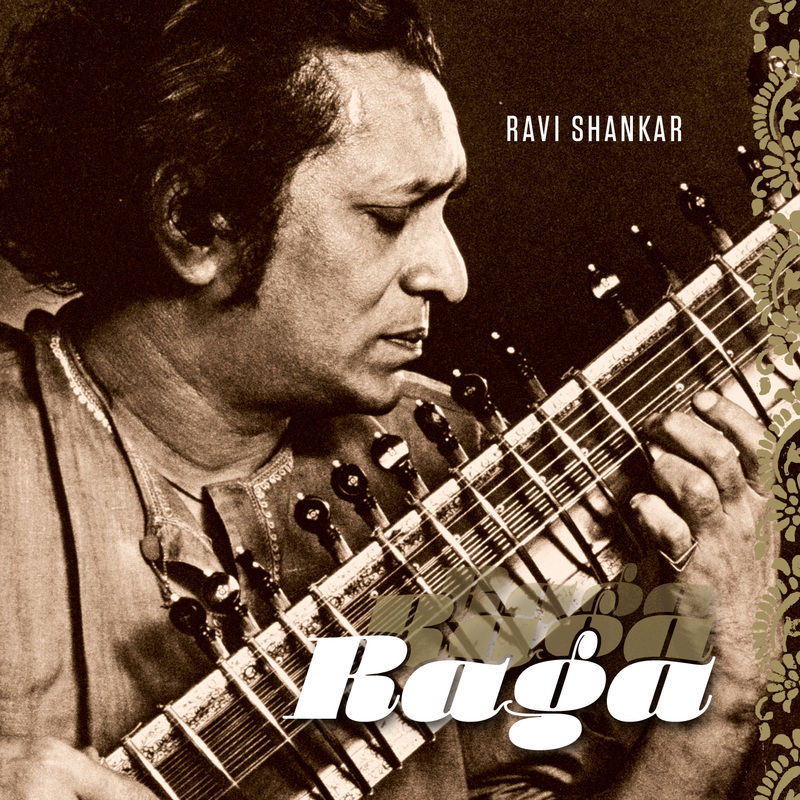 Raga Gangeshwari, the centerpiece of Volume 1, takes listeners to an outdoor concert at a temple on the banks of the Ganges in 1968. 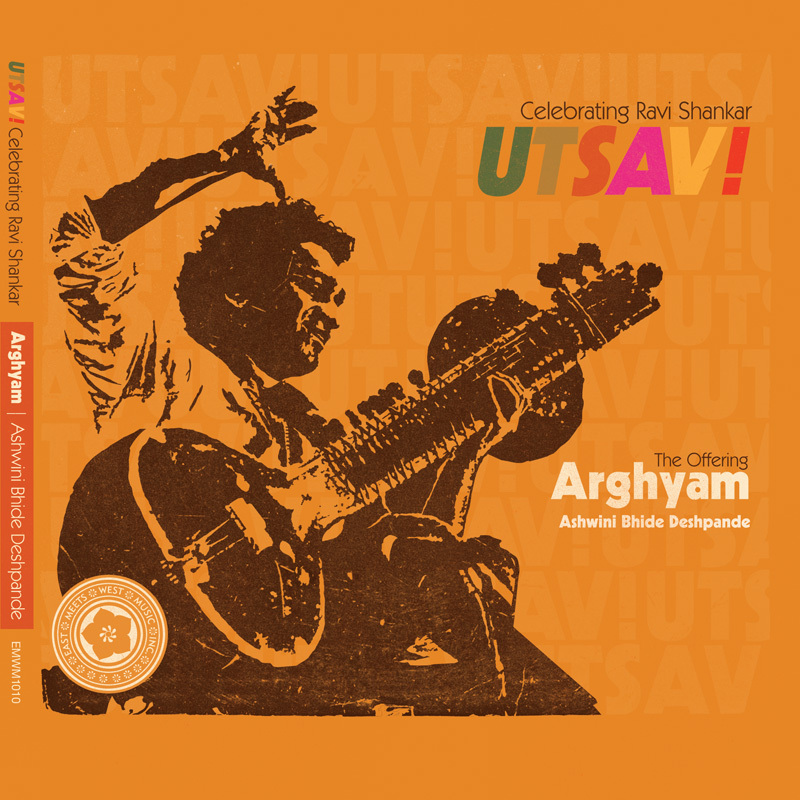 Though recorded with one hand-held microphone, Raga Gangeshwari is representative of the archive’s many treasures which the artist describes as, “not recorded with sophisticated audio equipment and yet they exhibit the power of life in live performance that has a value beyond any technological shortcomings.” The intimate quality of the recording and virtuosic playing allows listeners to experience a page from the artist’s diary circa 1968. Performed with Kamala Chakravarty on tanpura and the great Ustad Allah Rakha on tabla. 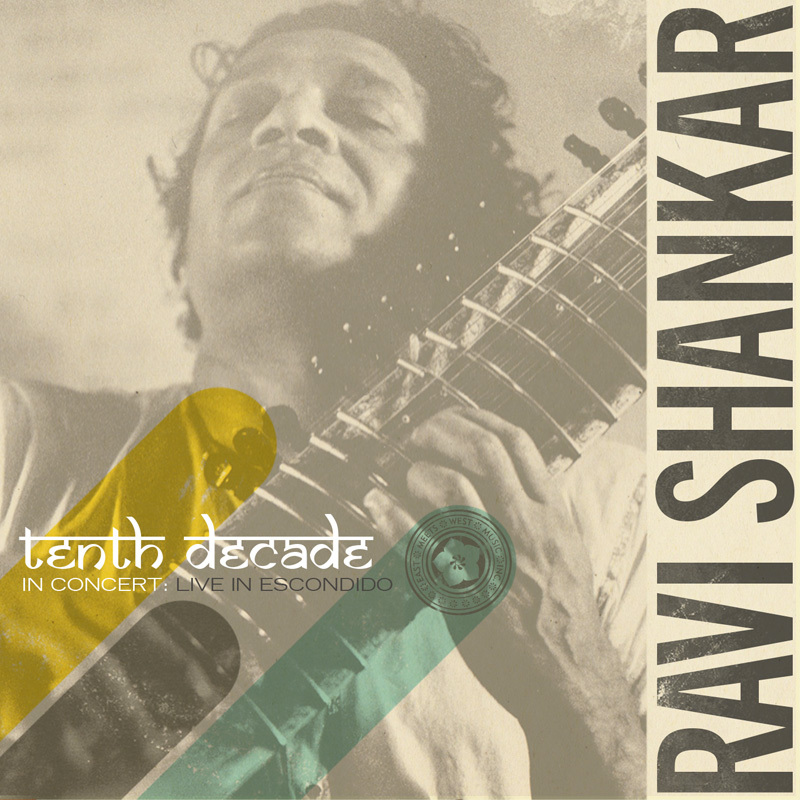 East Meets West Music is the official recording label of the Ravi Shankar Foundation.